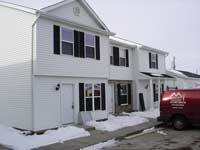 Miller Brothers Builders has been building homes for satisfied customers in the Michiana area since 1961. As in any industry many changes have accurred in materials and construction methods in 53 years. 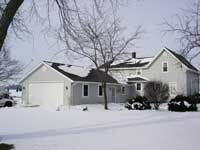 Home plans have also changed over the years, but the Miller Brothers tradition of quality and customer satisfaction are as importmant as ever. Skilled craftsman using the highest quality materials, with attention to detail by dedicated people, has been one of the greatest strengths of the Miller Brothers team. Miller Brothers has an experienced design team available to help work out the details for remodeling and additions as well as new home plans.